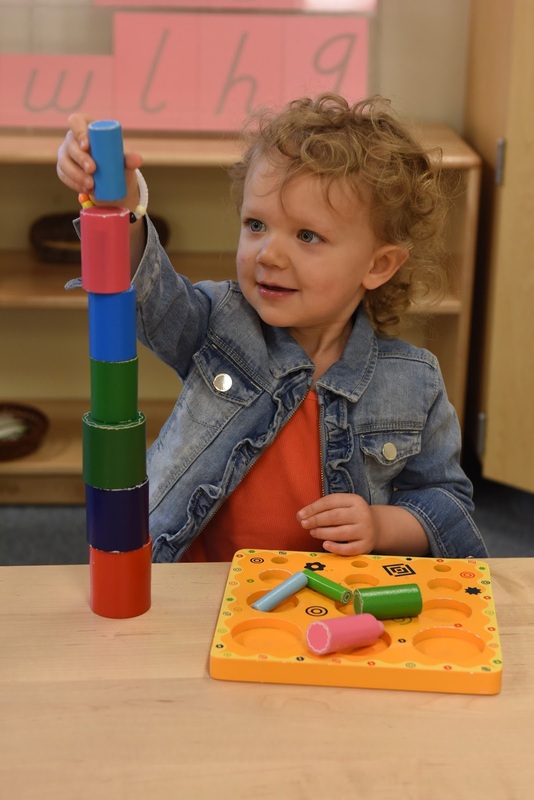 The Summit Country Day School opened its doors to 18-month-olds this year and added an all-day option for the 18- to 36-month-olds in the Toddler Program. 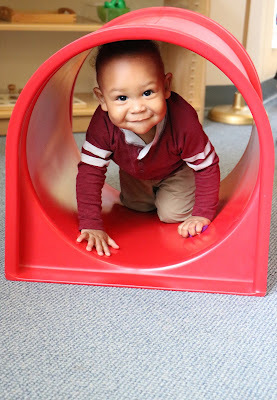 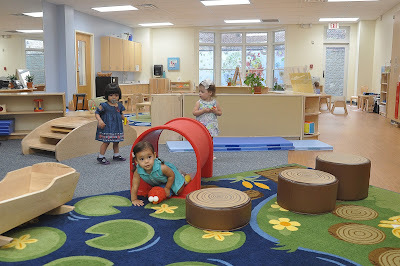 Classrooms in the Hyde Park school were modified over the summer to meet the specific developmental needs of 18-month-olds and provide a suite of classrooms that optimizes the Montessori experience for the whole Toddler Program. 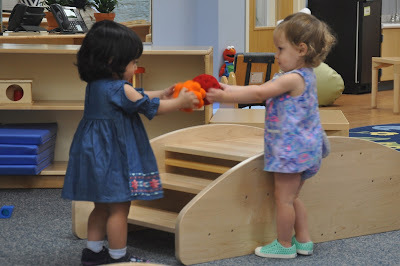 Sharing and socializing are two big concepts for 18-month-olds. 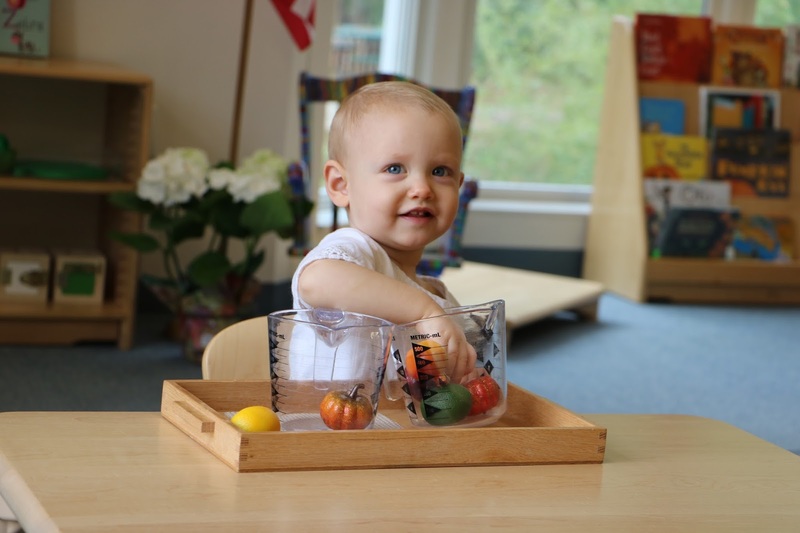 Guided by Guided by university-trained Montessori curriculum experts who use academically stimulating vocabulary, these children learn to speak rapidly, and understand far more than they can articulate.